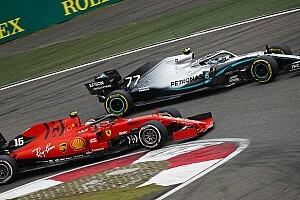 Renault's managing director Cyril Abiteboul has warned that documentaries like the new Netflix Formula 1 series must not put entertainment over the truth and risk damaging the reputation of those involved in the sport. 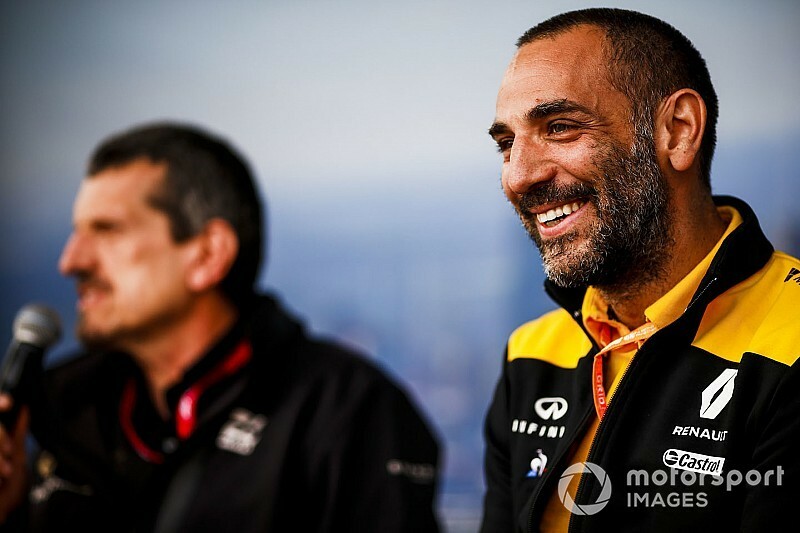 With 'F1: Drive to Survive' having exposed once again the scale of criticism that Renault got from former engine customer Red Bull, Abiteboul says such documentaries need to tread carefully when it comes to dealing with such delicate matters. While happy with how well the series has been received by fans, he is concerned that there is a danger some parties could be portrayed in a manner that damages their image. 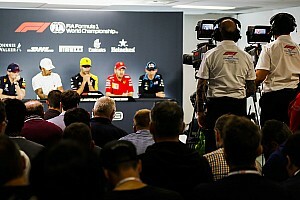 "The bottom line is that it is a good thing for F1, people have talked to me about F1 for the first time who never talk about F1, so it is definitely reaching a different type of consumer or fan group, which is good," said Abiteboul. "Did I like everything I saw in it? No. So I think it is important to have some form of disclaimer that although it sounds scripted, it is a bit of fiction also. "It is important also, given what is at stake in terms of brand reputation, that we do not confuse completely what is information and what is entertainment." 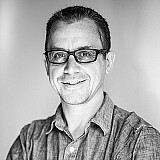 Abiteboul is featured heavily in the documentary – especially in one of the episodes where the extent of the breakdown in his relationship with Red Bull boss Christian Horner is made clear. 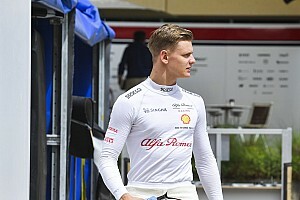 There is footage of the pair ignoring each other prior to a press conference at the French Grand Prix, and tense jokes later on in Belgium in the wake of Renault's signing of Daniel Ricciardo. Horner was far from unhappy with how he had been portrayed, as he said the positives for F1 needed to be taken into account. "I'm looking forward to season two - I think there may be a fight maybe between Cyril and Toto [Wolff] this season," he joked. "The Netflix thing, it was an interesting project. It shows a glimpse behind the scenes of F1 and it had huge interest from what I understand. 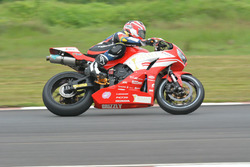 "It was not just about what is going on on track. It shows glimpses of behind the scenes action and it reaches a new market which is important, in the USA as well." While Mercedes did not take part in the documentary, team boss Wolff did recognise the benefit that F1 has had from it. "We obviously didn't participate for some reason," he said. "But it is a good promotion for F1, it is well done. It is very intrusive in a certain way, but the promotion is good."